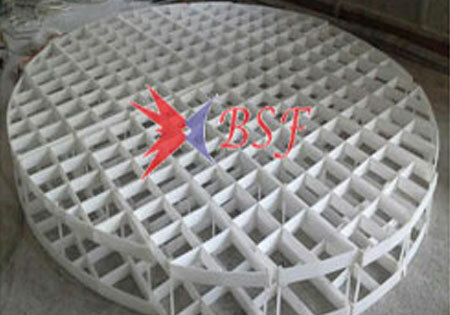 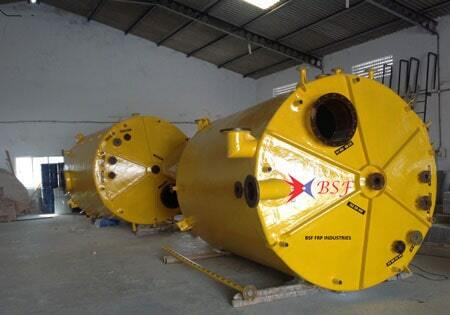 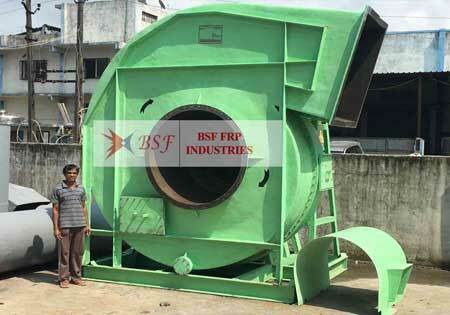 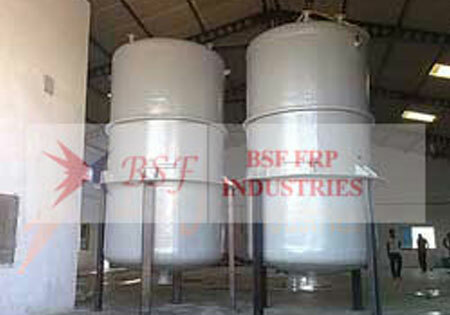 FRP Tanks Manufacturers and suppliers company BSF FRP Industries Baroda,Mumbai,Vapi India country primarily based. 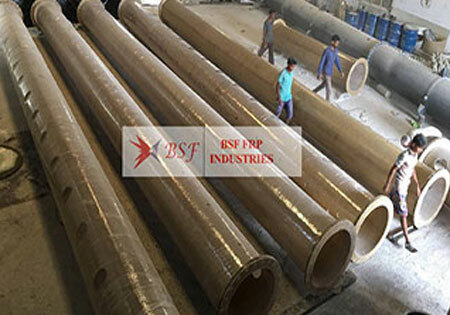 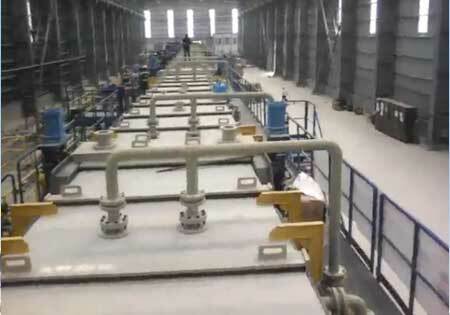 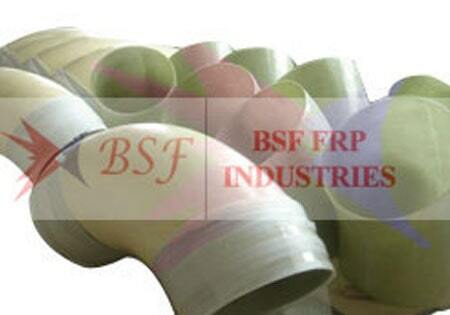 We are reliable FRP & GRP pipes manufacturer, exporter and Supplier to worldwide since 1990 with reliability. 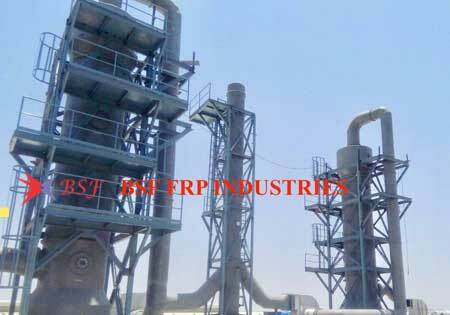 We manufacture and supply FRP Moulded Items?such as statues, decorative dustbins, non-corrosive doors, panels, pyramids, domes and idols etc. 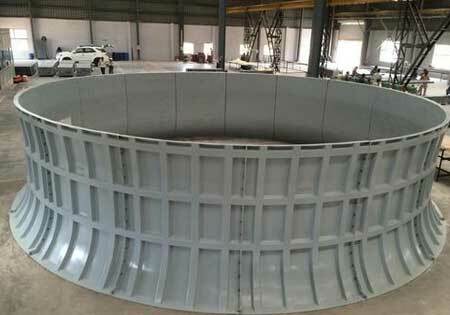 The fan stack is an essential part of the cooling tower as well as a part of the propeller fan, mitigating pressure loss produced by high input air speed. 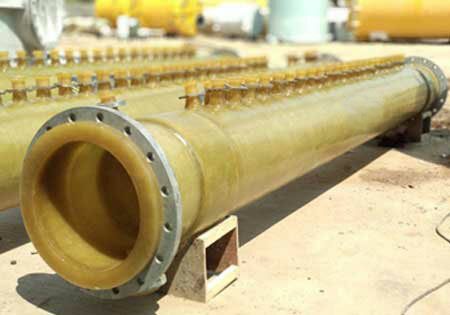 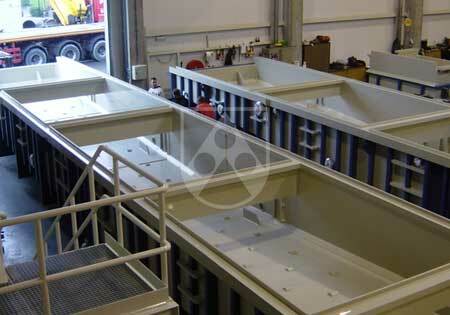 FRP and Dual Laminate storage tanks Plasticon Composites offers a wide range of solutions for storing fluids or solids.